We’re going to need to write a children’s book to use all the words we learned in Unbreakable Kimmy Schmidt season 4! 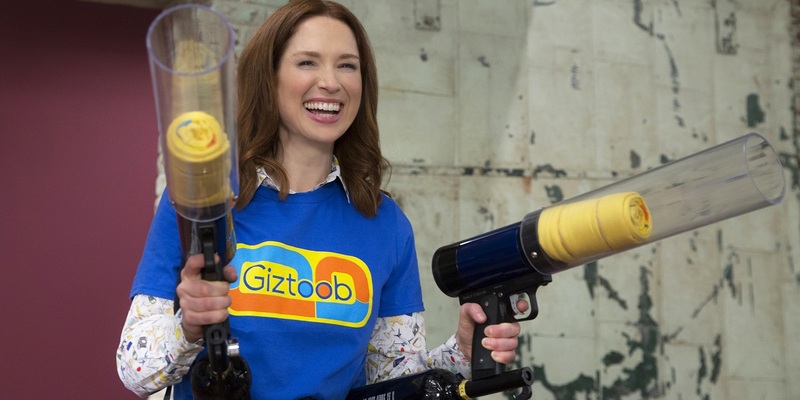 Unbreakable Kimmy Schmidt has always been delightfully quotable, and one of the best things about it is all the new terms we get to learn and apply to our everyday lives. 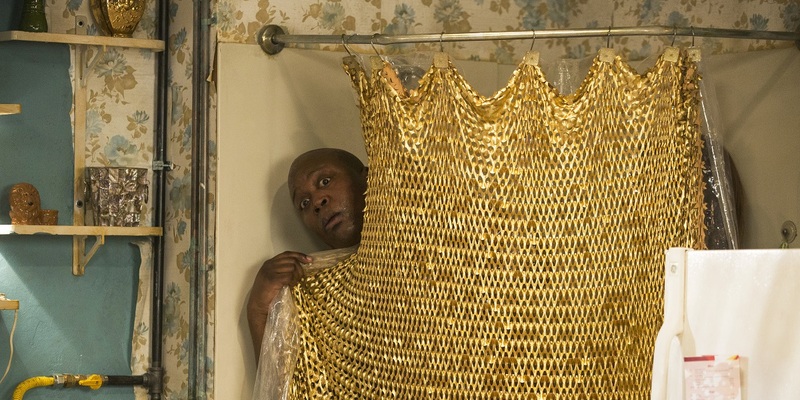 Here are 10 new words and phrases you can employ if you want to live as fabulously as Titus Andromedon. A mix of contemporary and casual. Modern and relaxed. Also a reference to a former teen clothing store. To work out. The opposite of backfire. An insult for a particularly useless 20-something. A mimosa that’s either extra large or extra strong. For when it’s just one of those days. A third party in a romantic relationship. Of the male variety.